No one looks forward to submitting their tax return and receiving the dreaded tax bill. With our expert knowledge, we can work with you to ensure you never have to pay more than is necessary. If you own a business there are multiple allowances which enable you to reduce the amount of tax that you will have to pay. These allowances will permit you to reduce the tax on your earnings, profits or gains. But knowing what these various allowances are and what you are entitled to claim can be very confusing. In fact many taxpayers simply don’t understand them and the allowances go unclaimed. We are specialists in this area of finance and accounting and we can use our knowledge to help you understand the allowances that your business can claim. Many business owners believe that when they speak to the staff at HMRC, they will provide all of the information that you require. They don’t realise that the representatives are not responsible for providing you with advice on how to manage your accounts or finances. If you’re hoping to make additional tax savings for your business you will need a professional firm of accountants, such as ourselves, to help. The alternative is having to read and understand lots of complicated tax guidelines. We have a wealth of experience in helping clients to get the most out of their finances, leaving them more money to reinvest in their business. Working with clients from a diverse range of sectors, we develop a tailored plan and review your finances to ensure that you only pay the tax that you are liable for, and nothing more. Regardless of your business sector, the size of your company or the way in which it operates, we can work with you to provide comprehensive guidance and tips specifically related to your business. Recruit a Family Member – Sometimes when you run a business you may ask a relative or partner to help out with the administration work or other straightforward tasks relating to the business. If this is the case, then you can pay them a salary. However, if you do decide to go ahead with this, there are some quite specific rules that you must comply with. You need to ensure that you collect evidence that payments were actually submitted to your partner or relative to prove that the payments have actually been made. 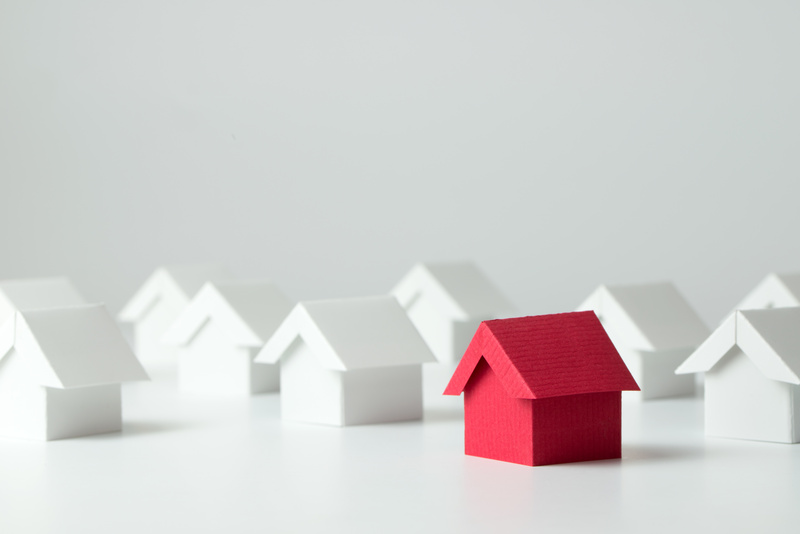 Second Home – If you are thinking of selling a second home and want to minimise your capital gains tax, then you should acquire specialist advice from a professional firm of accountants, such as ourselves. We can ensure that the garden shed, and several other fittings and fixtures can be dealt with as ‘wasting chattels’, which basically means that when you sell them there is no tax liability. It’s important that you ask your solicitor to assign a portion of the sale price in the contract to these listed items, and that you also seek advice in relation to Stamp Duty and Land Tax. Employee Loans – Some companies offer their employees the opportunity to take a low-interest loan of up to £10,000 with no tax obligations, providing, of course, they are not a company director. Situations such as this can be beneficial if the employee needs to make a large purchase in order to carry out their work, such as buying the company car. Home Office – Many people now work from home, either full time or for a proportion of each week, and if you claim for an office in your accounts, there may be a charge to pay when you sell your property. Nevertheless, we can offer expert advice on what steps that you can take to manage the capital gains tax liability. These are just a few of the ways in which we can help you reduce your tax. If you are a business owner, in particular, we can offer comprehensive tax planning advice to ensure that your business is operating as tax efficiently as it ought to be. Any business, whether it’s a sole trader or a limited company, will want to implement as many strategies as possible to reduce the tax bill. However, many business owners simply don’t know where to start, and thus there are numerous businesses throughout the UK who aren’t taking full advantage of the allowances that they are entitled to. Tax can be confusing and without specialist advice; businesses may be missing out on significant tax savings. If your tax bill was a little higher than you expected, then why not work with us and we will help you identify the ways in which you can reduce your next bill. Our team of experts have successfully helped a variety of business owners reduce their tax bill through effective tax planning and advice on allowances suitable for their business. Regardless of your business’s vision and goals, you will want your it to be as successful as it can be. Nevertheless, in order to maintain optimum profits and low costs, the amount of tax that you have to pay is often linked to the profitability of your business. With meticulous planning and skill, we can help you make significant cost savings in relation to tax. Effective planning enables you to take advantage of all the tax saving opportunities available, not only at the present time but also in the future. Whether you are a business manager or homeowner, we will work with you to identify the ways in which you can save tax, whether it is structuring your business more effectively and claiming all of your allowances, or ensuring that your second property is sold whilst taking into consideration all of the available tax savings.